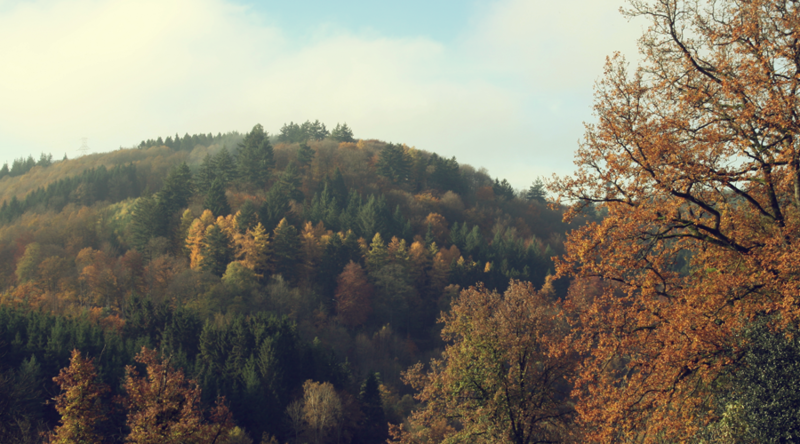 The Ardennes is characterized by many hills, rivers and forests. There are also find small villages and ancient castles. This area is very popular with tourists. One can find a long history and authentic villages here. There are many opportunities for recreation such as biking, hiking, canoeing and hunting. 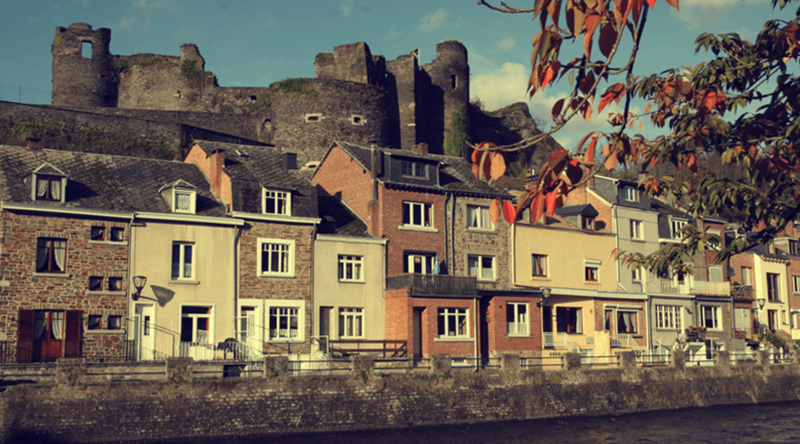 La Roche en Ardenne is one of the cities that forms the bustling tourist center of the Ardennes. La Roche is an excellent base for visiting the Ardennes. Many find their way to this picturesque village for an adventure holiday, a challenging team building or just a few days can recharge and enjoy the nature, culture and culinary delights that Belgium and provide the Ardennes in particular. Already in the 19th century, La Roche a holiday destination, and to this day there is always something to do in this town.